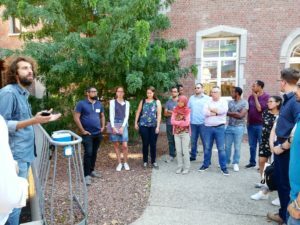 The two-day iSCAPE Summer School on “Air Quality Sensing and Approaches for Mitigation using Smart Solutions and Citizen Engagement” took place on the 17 & 18 September 2018. 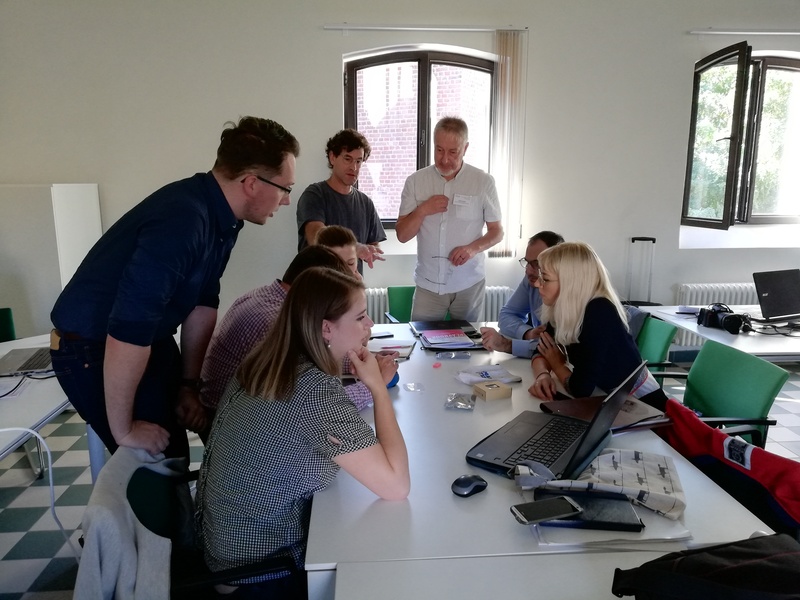 Set up and hosted by Hasselt University it was a great opportunity to showcase the most recent research and development activities undertaken by the project. 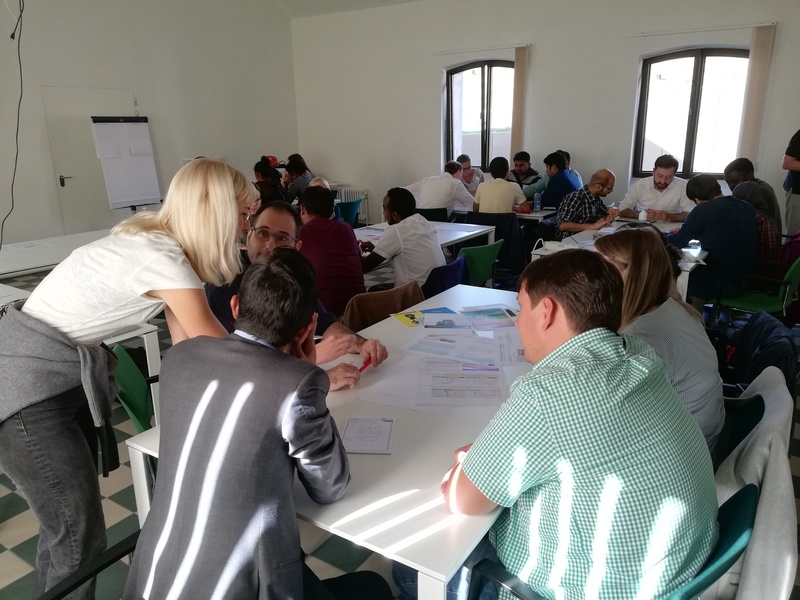 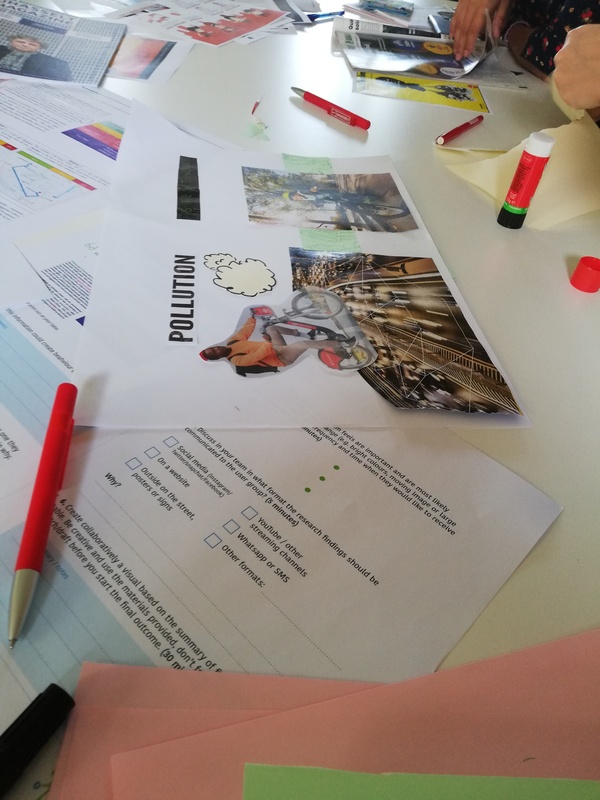 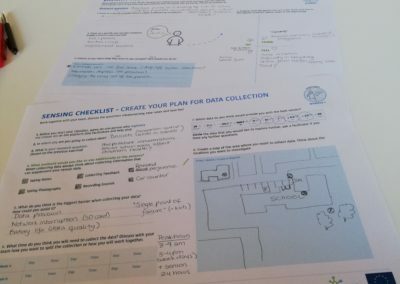 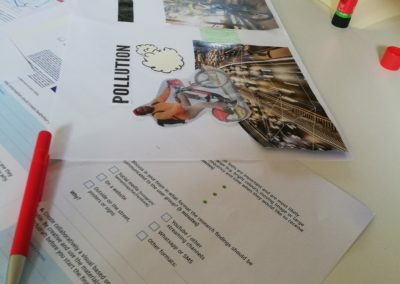 Participants were provided with both theoretical knowledge and hands-on experience in relation to behavioural change initiatives and sensing technologies for air quality management and control; and through the co-creation workshops they had the opportunity to learn about the living lab approach to solve various problems related to the environment. 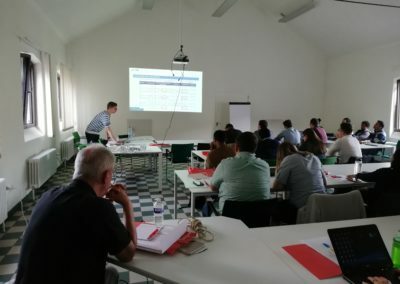 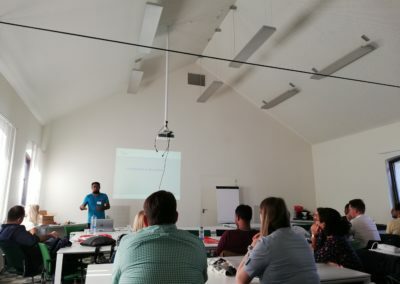 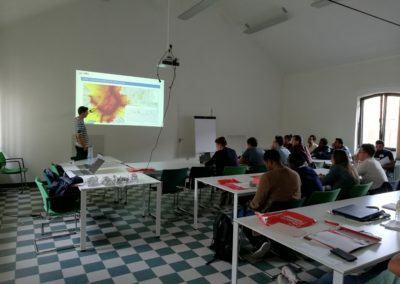 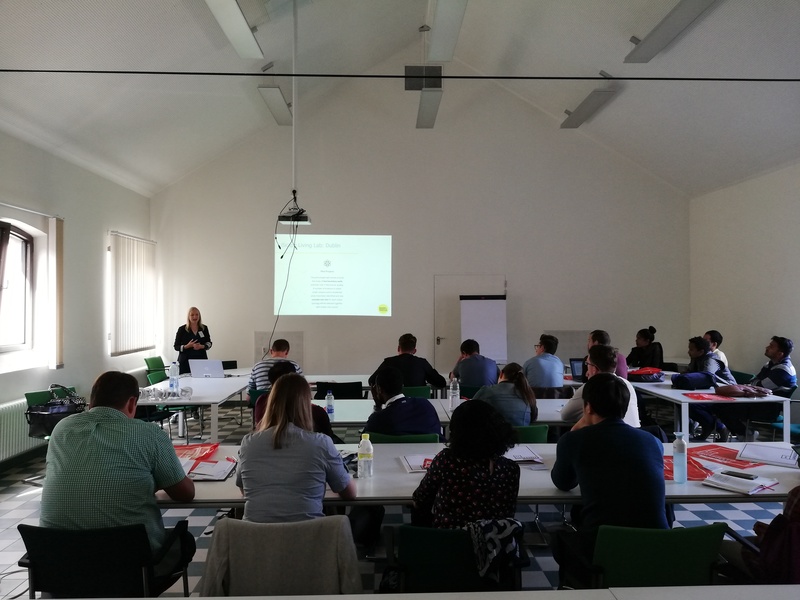 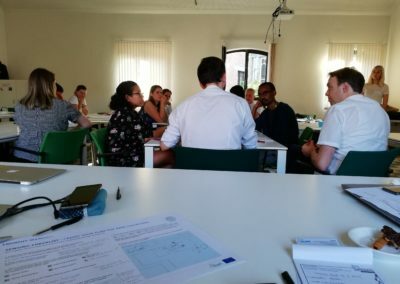 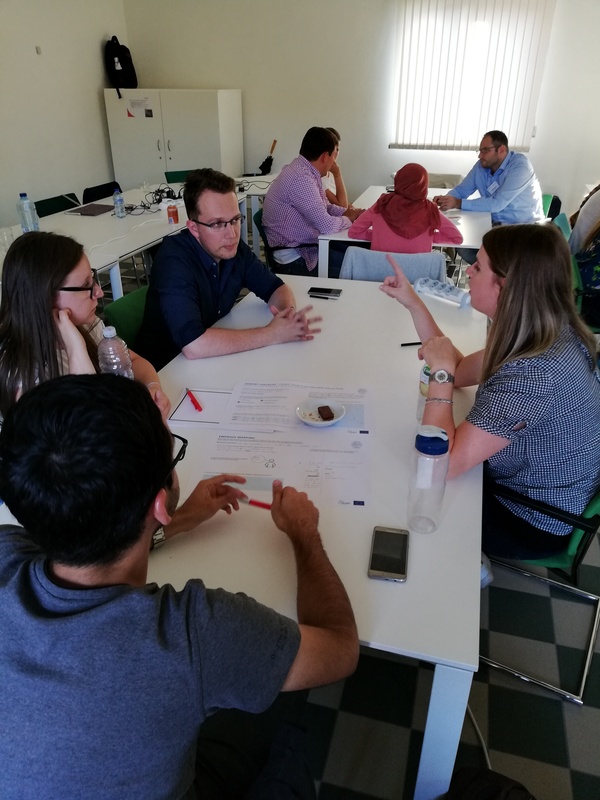 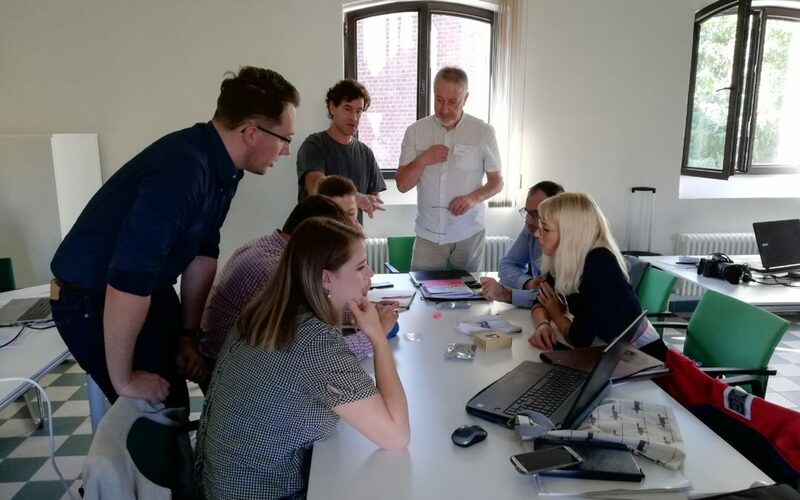 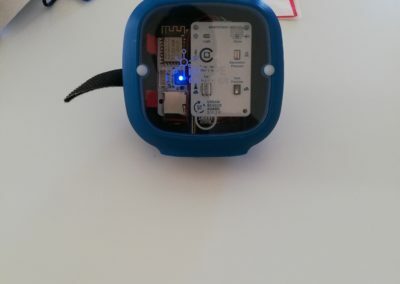 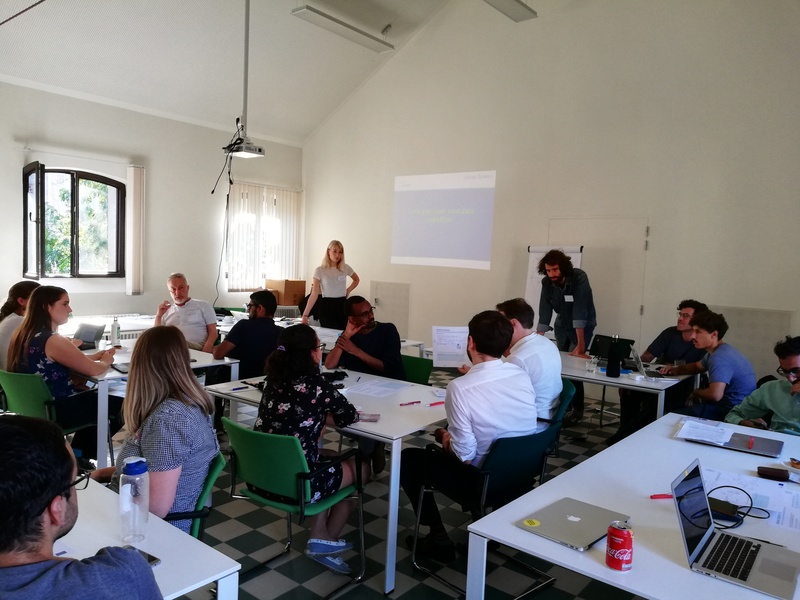 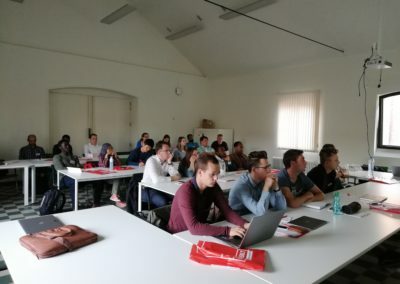 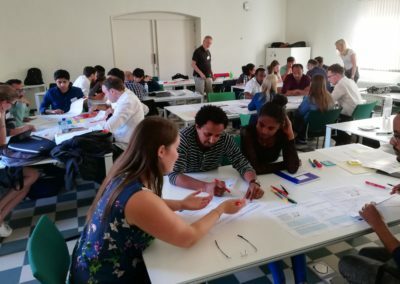 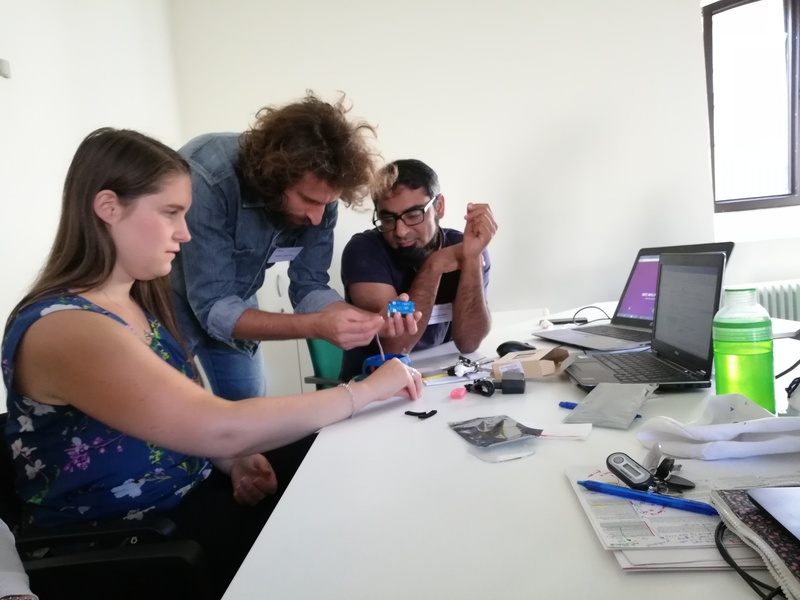 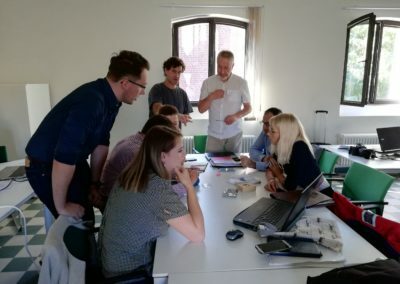 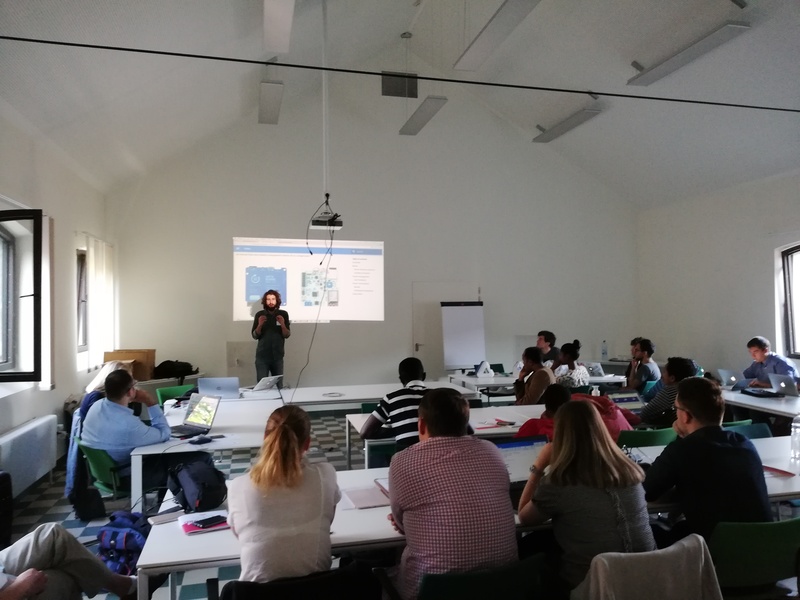 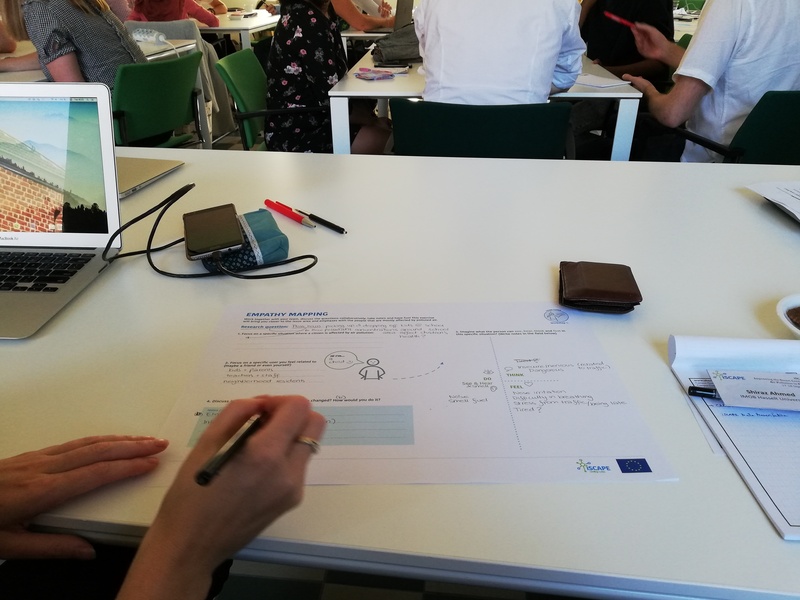 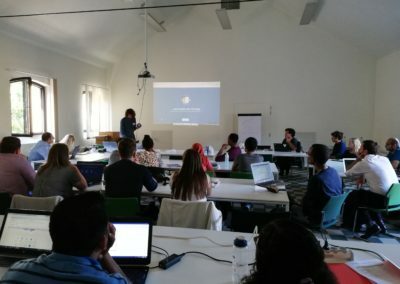 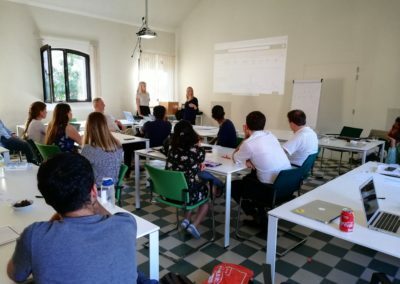 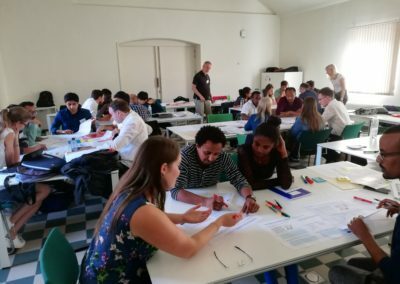 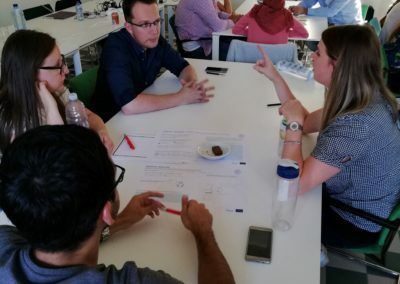 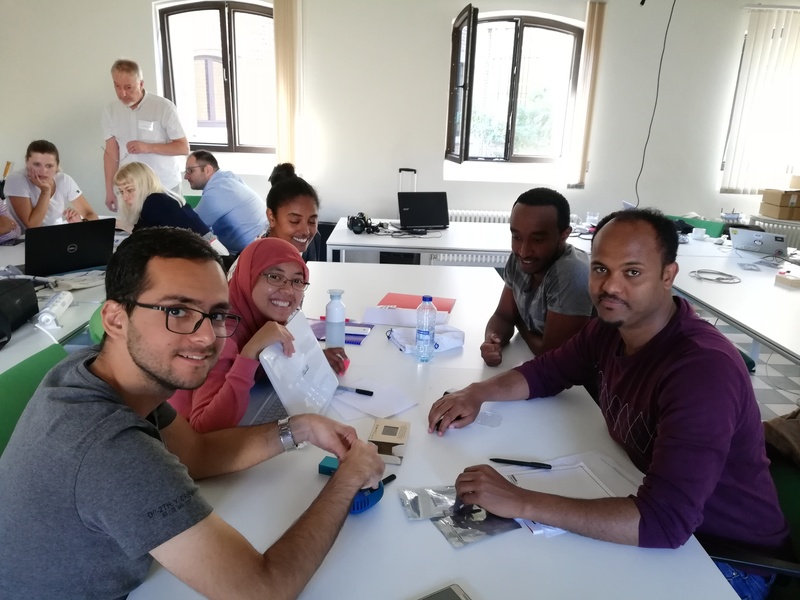 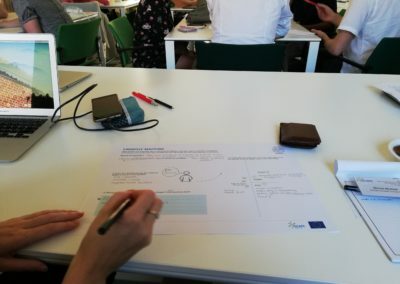 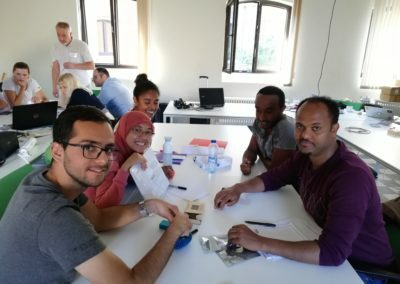 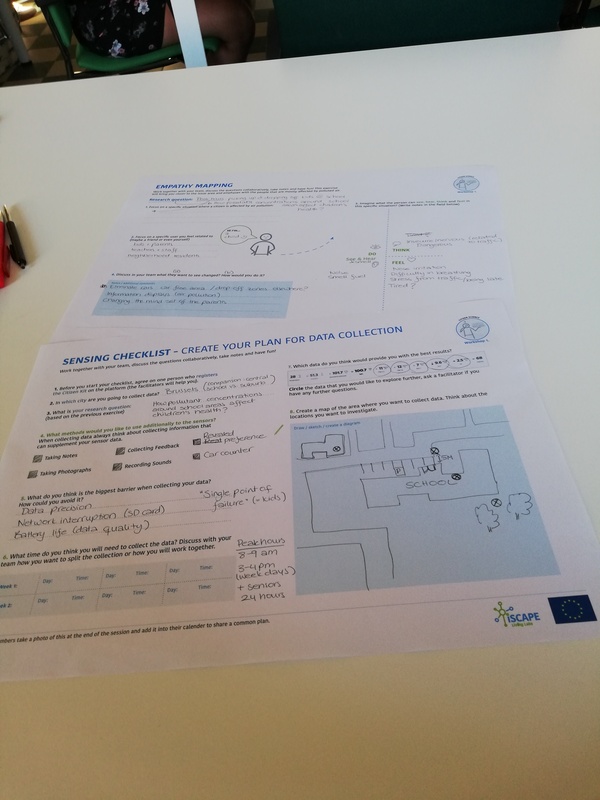 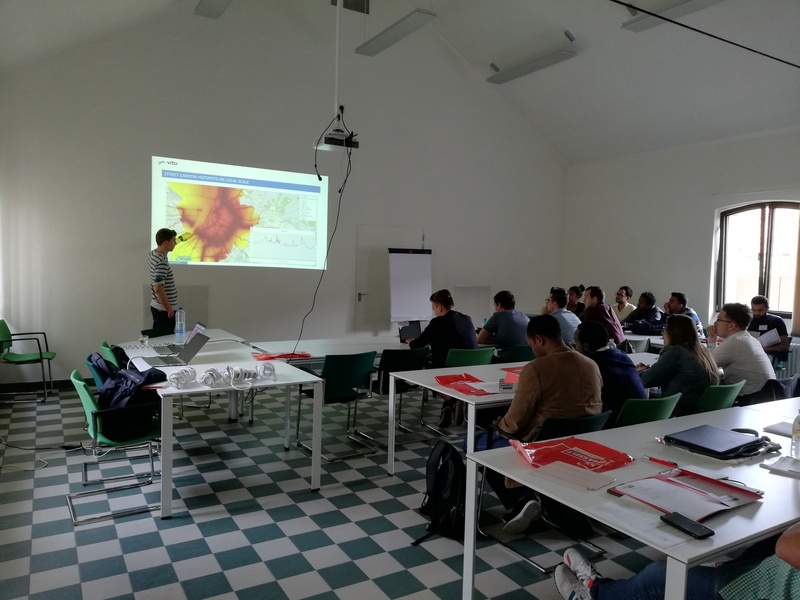 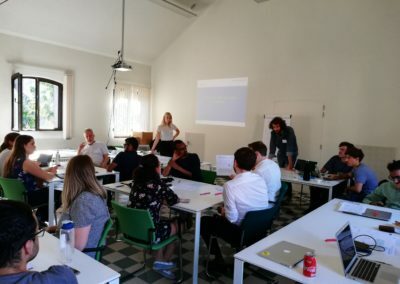 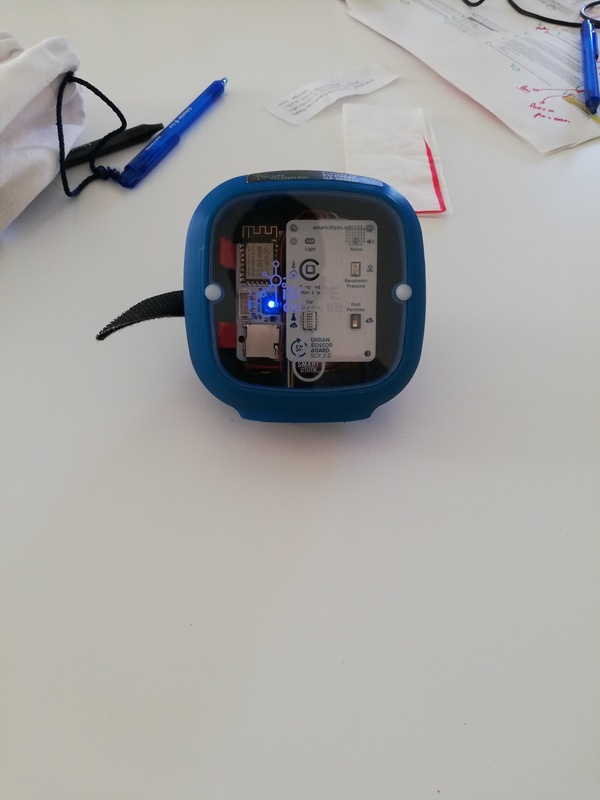 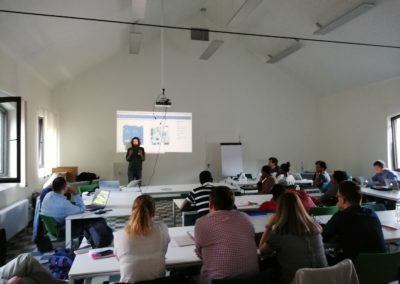 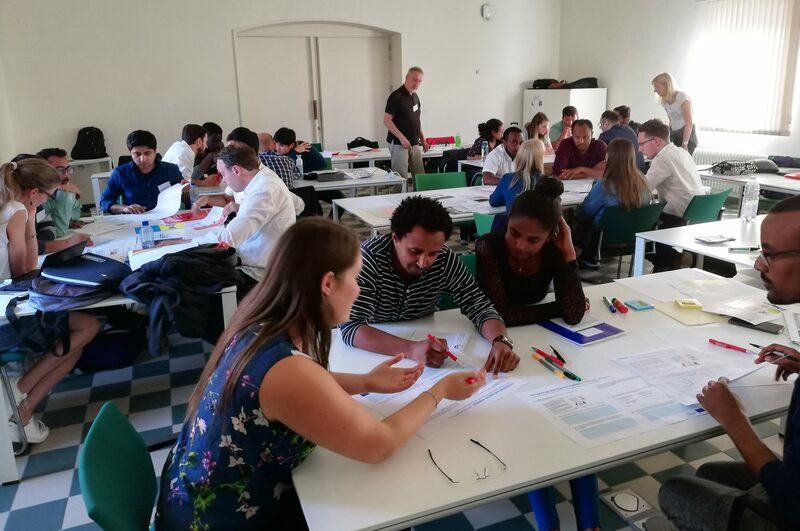 On the second day of the Summer school participants were also given the opportunity to use low-cost sensors, developed within the iSCAPE project and make sense of the collected data through visualization platforms. 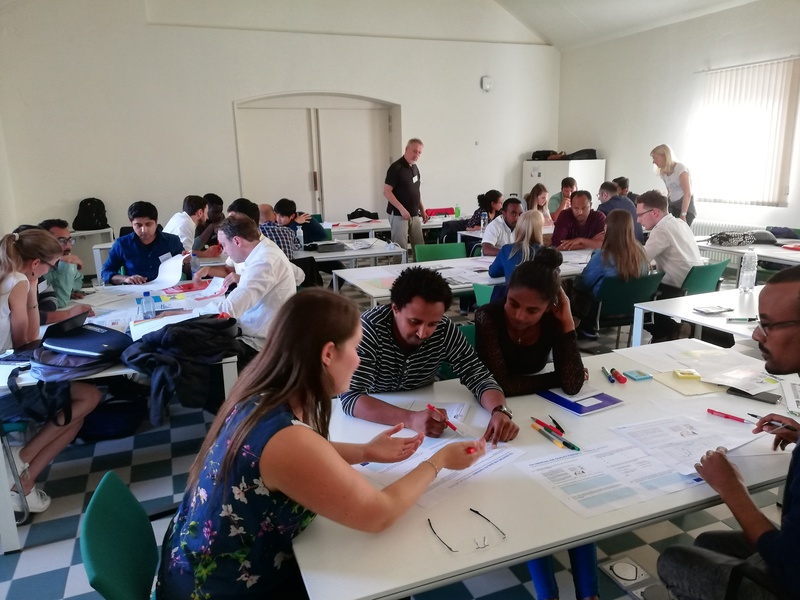 The agenda for the two day can be found here (pdf, 235 KB) while some pictures from the Sumer school can be found below.